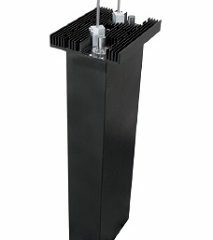 The MPX Link E1 is an STL encoder decoder system for the transmission of a MPX audio signal over an 2Mb/s G.703 E1 stream, used for Studio to Transmitter Link connectivity via a telecommunications carrier network. The MIRA FM Transmitter is the flagship series from Elettronika for FM Broadcasters. With the highest design specifications and build quality available today using the latest modern electronic manufacturing capabilities, the series is designed for the Digital age, with the latest digital audio inputs and networking capabilities, with SNR greater than 90dB. 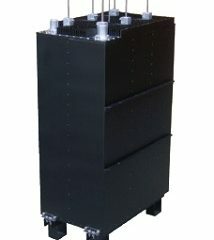 Models from 30 to 250 Watts. 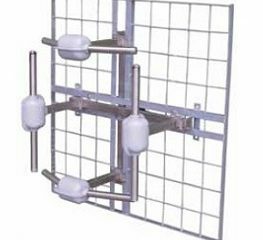 The SIRA UTV-02 TV Panel is a directional vertical polarised antenna that can deployed in 1 to 16 bay stacks, with up to 4 panels per bay. The SIRA CFM6-1.2 Bandpass Filter is designed for low to medium power FM transmitter requiring extreme narrow filtering. Use includes but not limited to adjacent channel protection & harmonic removal to 700MHz LTE band. 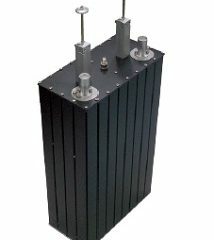 P=1.2kW, IL=1.9dB. 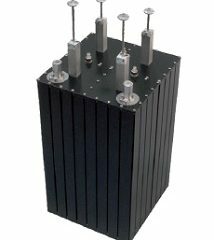 DVBridge is a 5 Watt Digital Transposer and Gapfiller RX-TX unit in the VHF or UHF band, with or without regeneration. Single Frequency Networks require highly accurate timing for synchronisation. The GPS Clock Source provides a sync pulse for use with the DVB-T or DAB transmitters. Elettronika Analogue TV Stereo Coder has been developed to give a Stereo Sound to all mono TV transmitting equipment. The BCL406 is our highest level Digital Audio FM Processor offering, with 9 band processing, 18 DSP functions, RDS+, 2 on-board visual displays, with analogue & digital inputs and MPX output and streaming, the BCL406 is the beast that will bring you out on top of the airwaves. 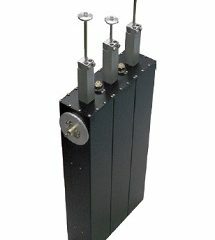 The SIRA CFM4-0.6 Bandpass Filter is designed for low power FM transmitter requiring very narrow filtering. Use includes but not limited to adjacent channel protection & harmonic removal to 700MHz LTE band. P=600w, IL=1.5dB. Mirage Dig Evo is a complete audio signal processing system for AM, FM and TV transmissions. The SIRA CFM3-0.2 Bandpass Filter is designed for LPON and very low power FM transmitter requiring optimal narrow filtering. Use includes but not limited to near adjacent channel protection & harmonic removal to 700MHz LTE band. P=200w, IL=1.5dB. The SIRA CFM2-2 Bandpass Filter is designed for medium power FM transmitter requiring minimal filtering at an economic price. 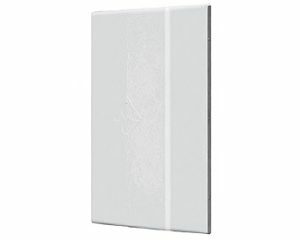 Use includes band noise reduction and harmonic reduction to 700MHz LTE band. P=2kW, IL=0.48dB. The SIRA CFM2-0.6 Bandpass Filter is designed for a low power FM transmitter requiring minimal filtering at an economic price. 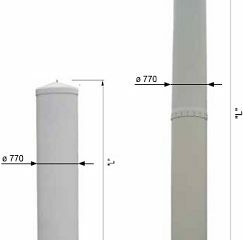 Use includes band noise reduction and harmonic reduction to 700MHz LTE band. P=600w, IL=0.58dB. 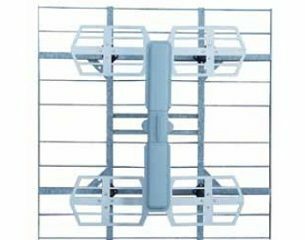 The SIRA 3VTV-02 TV Panel is a directional horizontal polarised antenna that can deployed in 1 to 16 bay stacks, with up to 4 panels per bay. 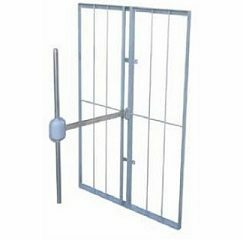 The SIRA UTV-11-LP TV Superturnstile is a omni-directional horizontal polarised low power antenna, available in 5dB, 8dB or 11dB models. 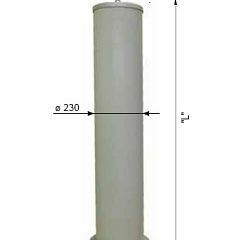 The SIRA 3VTV-18 TV Superturnstile is a omni-directional horizontal polarised antenna, available in 4.5dB or 7.5dB models.